A development in the performance. 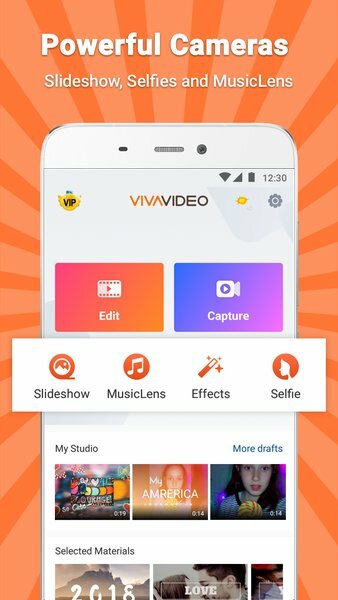 Viva Video Pro is one of the best app for video making and editing and it is available in google play store for downloading and installing. It is simple and very easy to use. 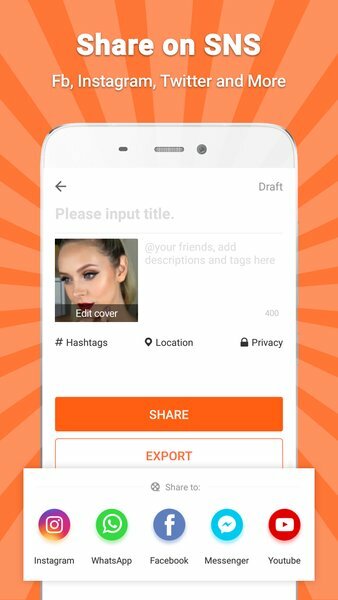 With this app you can create a video easily with your mobile phone camera and can share it among your friends. The Viva video Pro costs around $2.99 in google play store in case you want HD video editing for better quality. The Viva video Pro for android platform is the most progressive video maker and editing software with lots of professional features. Once you download the app, you need to install it in your device and then start video editing. For this you have to click on Pro edit and import the videos from gallery, once imported, you need to click on Add clip icon and thus trim the selected video. These videos then get added to your project and you can also change order of these videos. There is no fixed length of the videos and they are protected with watermarked in free version. 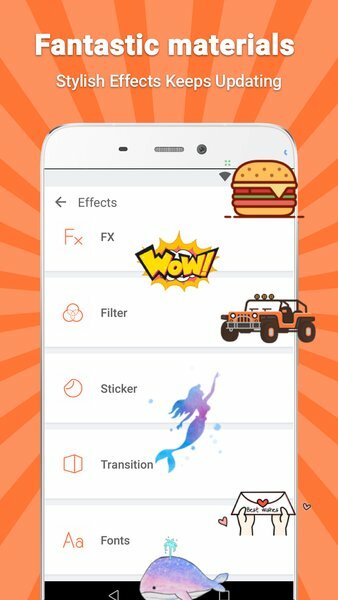 This app provides you lot of extra amazing stuffs including crazy effects and transitions, dub voice over, extra advanced filters, annotation and titles. The key feature of it is that, Viva video is a very powerful video editor. 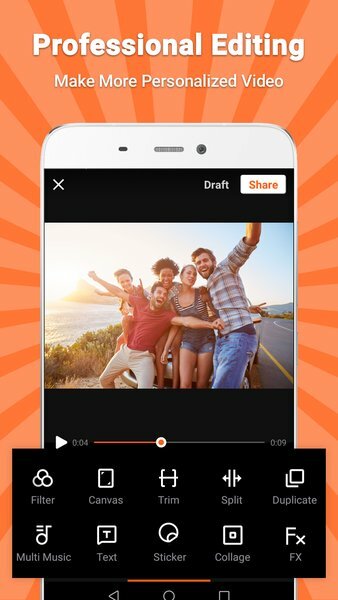 It is very easy to use with simple features and has professional editing tools, making it very effective video editing app. With the help of its tools, you can trim and merge the video clips in story board editing. All the editing operations done by the app can be instantly previewed in WYSIWYG way. It is having creative video camera lenses, which supports multi capture options including Basic, Selfie, FX, Music video, Funny, Collage etc. 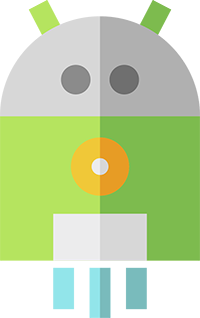 The selfie camera provided by the app is exclusive in nature and have seven types of fascinating lenses. A feature is there, where you can use nine types of funny lenses to play your skills of prank. 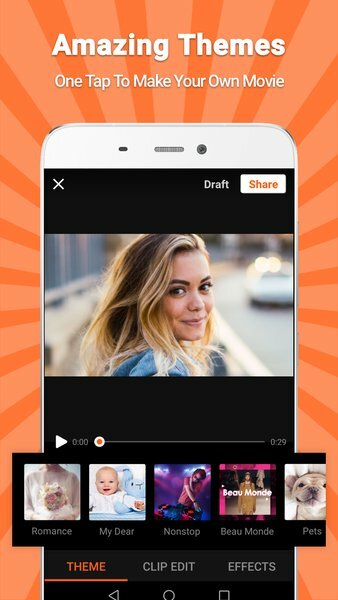 With this app you can capture videos especially for Instagram as well as Vine. Another notable feature is the Hot photo slideshow maker. 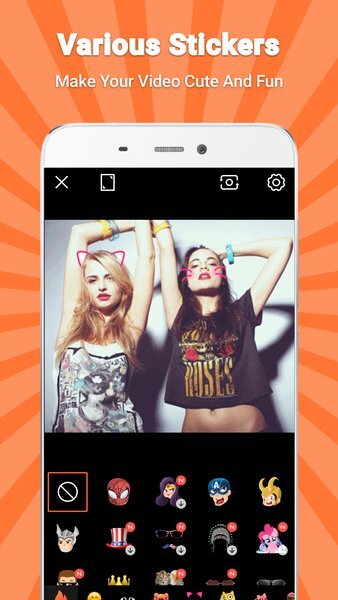 This feature allows you to turn your photos into masterpiece movies and thus create video slideshow in a few clicks. 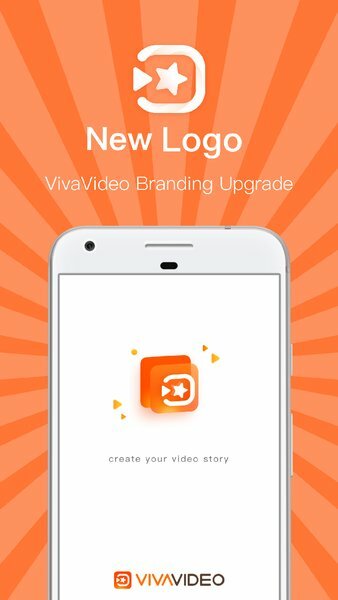 The videos edited by Viva video can be shared immediately to other apps like Facebook, WhatsApp and YouTube very easily. Thus it can be concluded that Viva video app is quite affordable for professional video editors. You can get it by a one time payment only and it does not require any extra hidden charges. It has lot of new things to provide to the selfie lovers also, thus it has become quite popular.